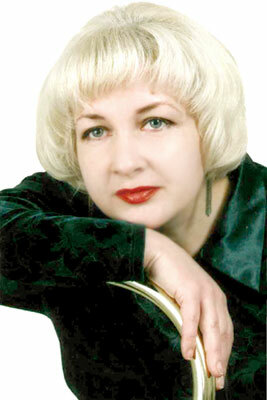 Odessa City Meeting - 11746 Evgeniya Vinnitsa (Ukraine) 59 y.o. I am a sociable woman and like to have a talk with my friends and relatives. I like to read, listen to music, bake cakes and watch good comedies. I am very honest person.I dislike to lie and cannot do it.I believe in God and try to live by His Testaments.I am very practic and economic. I always try to create home coziness and keep it. I am also very communicative person and that's why I have lots of friends. I like to help my family and relatives. I also like animals, especially cats. I am looking for an honest, intelligent, wise and kind man.I would like to have a good father for my son and passionate husband(as a lover) for myself. Also I would like to have an understanding partner, who would listen to me and give me counsels.